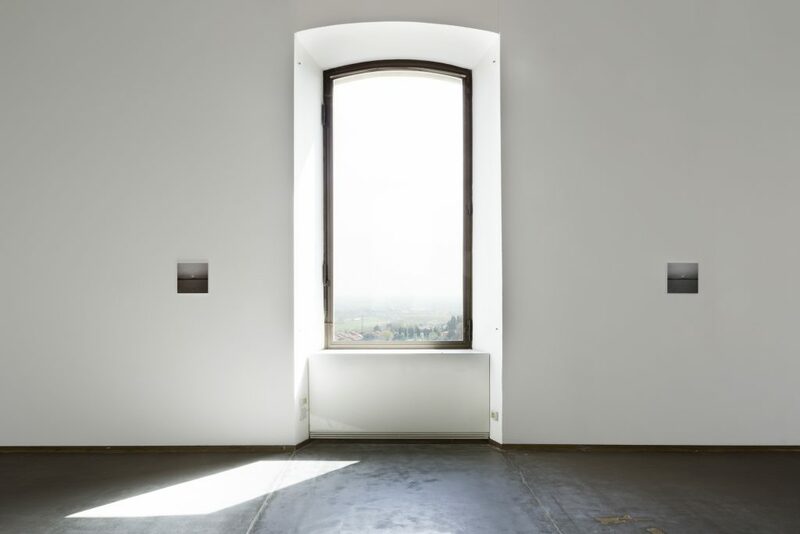 In this exhibition, Giovanni Anselmo (Borgofranco d’Ivrea, Torino, 1934) has chosen to operate a radical gesture—to leave the large spaces of the Manica Lunga empty at first glance in order to highlight “the invisible energy in the real space”. 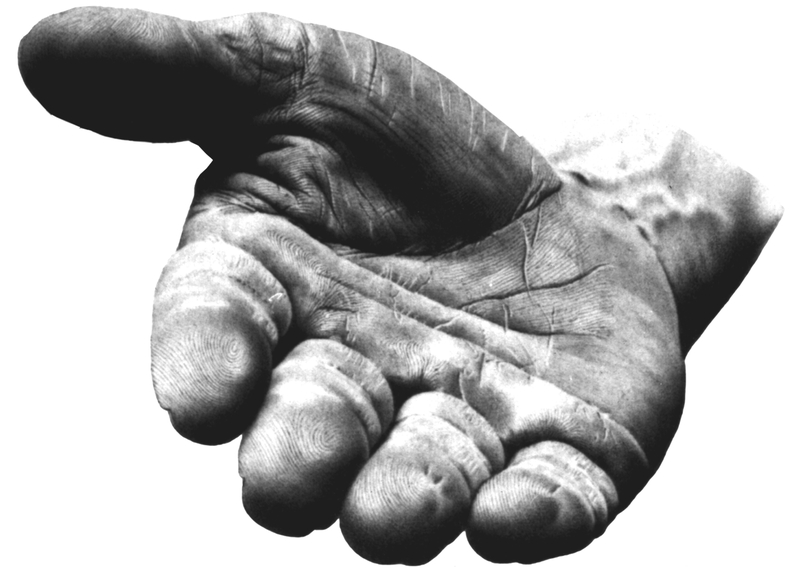 In an age overloaded with images and products, Anselmo points out the importance of essentiality both in life and in art. 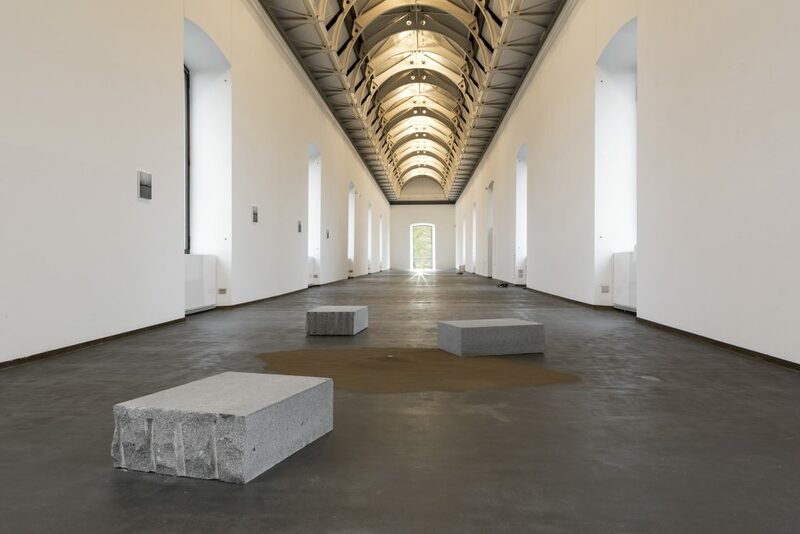 One of Italy’s most internationally acclaimed artists, Anselmo first emerged as part of the Arte Povera group during the second half of the 1960s, engaging in a research aimed at highlighting the constant dialogue between the visible and the invisible. 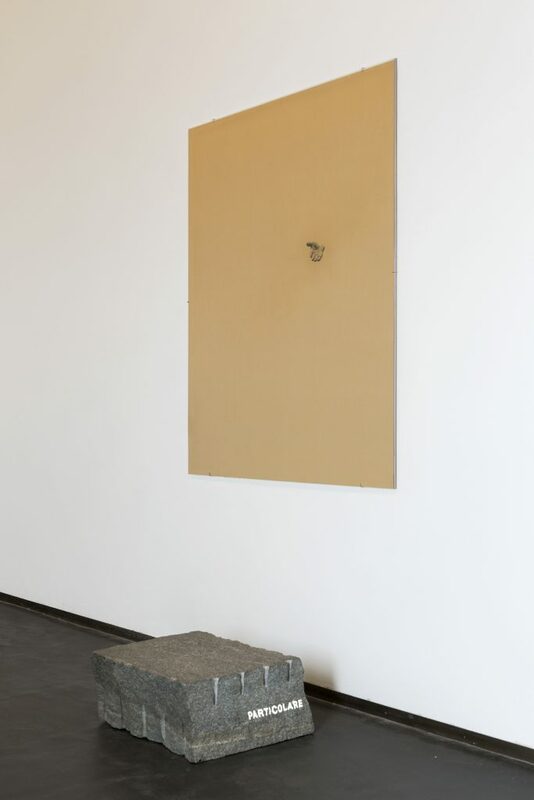 His visible materials are natural elements and industrial products, often seemingly modest—light projectors, magnetic needles, granite stones, photographs, dirt and portions of ultramarine blue—while his invisible materials include magnetic fields, the gravitational force and the surrounding space in which we happen to be. 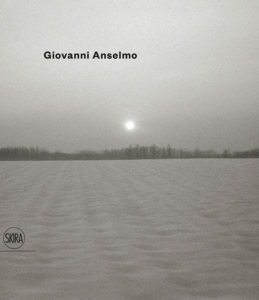 This makes Anselmo’s work as pertinent today as ever and of increasing interest to younger generations who have grown up in the age of immaterial virtuality. 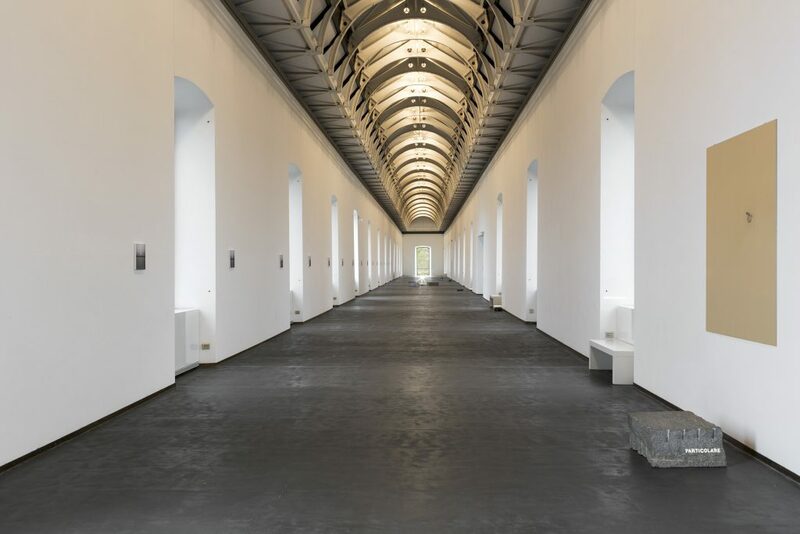 Starting with the work Interferenza nella gravitazione universale (Interference in universal gravitation, 1969-2016), Anselmo conceived an itinerary within the Manica Lunga spaces that highlights the building’s architectural flow and its orientation with respect to the motion of the Sun along the east–west axis. 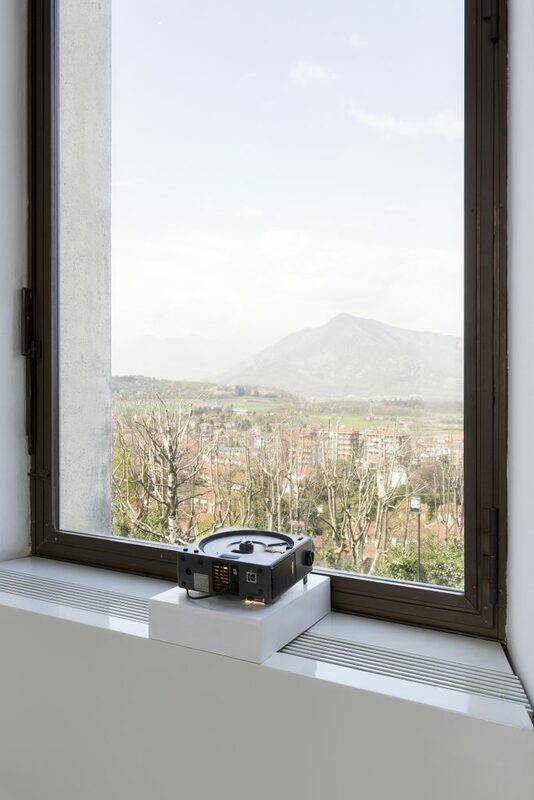 By poetically creating a whole new installation – whose title corresponds to the title of the exhibition – the artist has included other major works such as Il panorama con mano che lo indica (The panorama with hand indicating it, 1982-2016), Particolare (Particular, 1972- 2016), Mentre la terra si orienta (While the Earth finds its bearings, 1967-2016) and Le stelle si avvicinano di una spanna in più… (The stars come one hand span closer…, 2001-2016). By walking through the Manica Lunga, visitors are invited to appreciate the invisible forces of the universe. The exhibition is accompanied by a catalog published by Skira and by a new limited edition of the rare artist’s book Leggere (1971-1972). Exhibition and catalog curated by Carolyn Christov-Bakargiev and Marcella Beccaria. Starting April 16, every Saturday at 12, talks on the exhibition will be delivered by: Micol Assaël (artist), Marcella Beccaria (chief curator of Castello di Rivoli), Ilaria Bernardi (art historian), Gianluca e Massimiliano De Serio (artists and lmmakers), Maddalena Disch (art historian), Attilio Ferrari (astrophysicist), Chus Martinez (curator), Paolo Mussat Sartor (photographer), Tucci Russo (gallerist), Grazia Toderi (artist), Marianna Vecellio (curator of Castello di Rivoli), Federico Vercellone (philosopher). This series is programmed by Marianna Vecellio.